Bonsai is the art of growing dwarfed, ornamentally shaped trees or shrubs in small shallow pots or trays.The tree is artificially prevented from reaching it ‘s normal size. 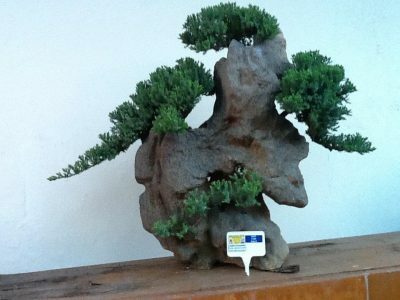 Bonsai is a very unique form of Living Art and Bonsai trees create an impression of style and grace. 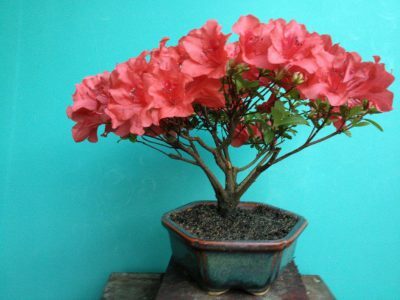 It goes without saying that when someone, no matter who they are see’s a Bonsai Tree they can’t help but stop and admire it. The fascination of having a small Tree that emulates nature is an age-old passion. 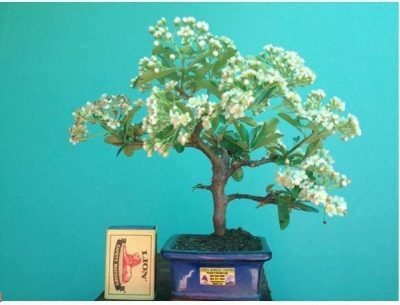 As we race around in our day to day lives, it is comforting to know that a moments peace can be found by simply taking a minute to stop and gaze upon a Bonsai Tree. 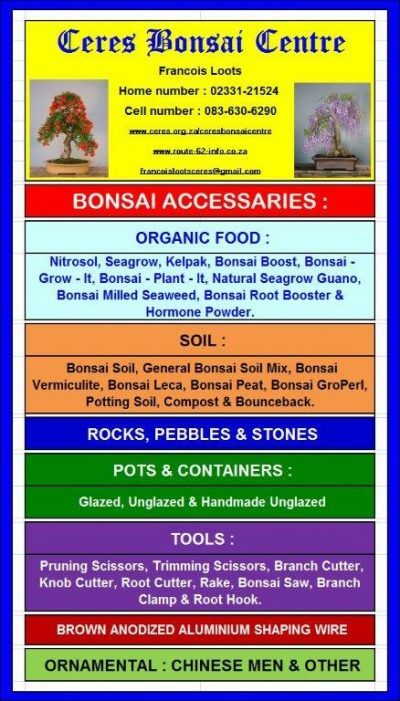 One potted tree, a ” Bon-sai ” can evoke feelings of freedom, peace and harmony. You don ‘t have to be of noble birth to enjoy this fascinating Art Form, and yet, when one is seen it conjures up a sense of style and majesty. 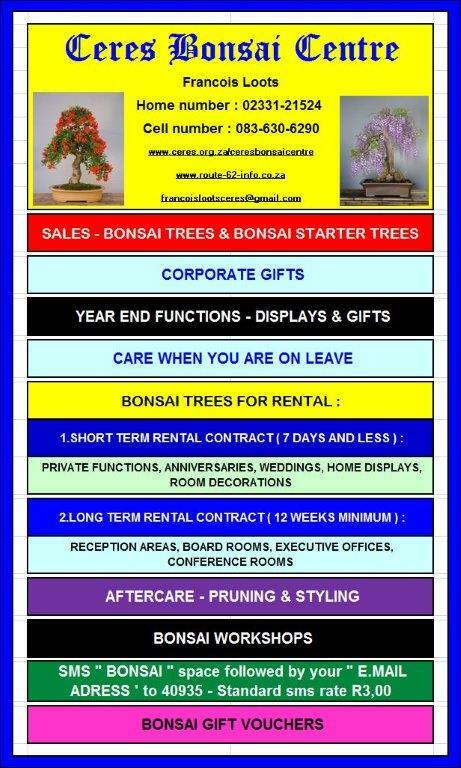 This is an excellent way of bringing the ancient art of Bonsai into your workplace or at home. This will create a contemporary and more permanent image as an alternative to flowers. 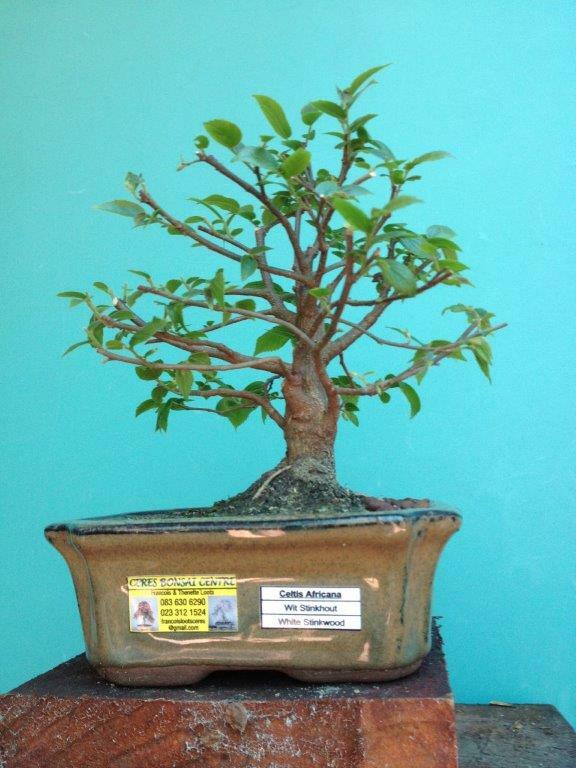 Practicing this Art form requires patience and time, but is very challenging and rewarding. Today this horticultural living Art form is practiced and enjoyed all over the world.